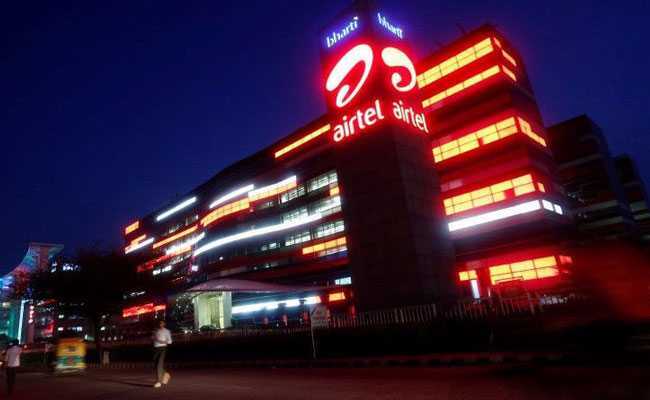 Mumbai: Bharti Airtel Ltd said on Wednesday it was looking to spend Rs 25,000 crore ($3.9 billion) this financial year on its networks, a quarter more than its initial forecast and mainly to speed up the expansion of its 4G mobile broadband network in India. The boost in capital expenditure comes at a time when the Indian market leader is facing stiff competition from Reliance Jio, operator of the entirely new 4G network which cost owner Reliance Industries (RIL) about $30 billion to build. Launching its services just over a year ago Jio has disrupted the world's second-biggest wireless market by customers with its cut-price offerings. Mobile internet traffic in the Indian market is also growing rapidly as more users upgrade to smartphones from basic and feature phones, using the Internet for everything from watching movies to shopping online. "Considering the explosion in data traffic in India, we believe it is expedient to activate our 4G rollout in terms of coverage and also build additional capacity in existing geographies along with fibre connectivity and backhaul," Nilanjan Roy, global chief financial officer at Bharti Airtel, said on a conference call with analysts on Wednesday. "We believe that tactically advancing of these future capex spends ... will augment our growth and revenue market share ambitions," he said. Bharti Airtel, which operates across 17 countries in Asia and Africa, had initially forecast capital expenditure of Rs 20,000 crore for the year to March 2018. The company on Tuesday reported its smallest quarterly profit in nearly five years, 77 per cent lower from a year earlier. The result was still better than expected by analysts who applauded the company's ability to protect margins and hold its own in the face of competition, sending its share price up by more than 8 percent on Wednesday to the highest level in almost a decade.